A stylish collection of eight women's knits perfect for summer days. Designs range from slouchy and oversized silhouettes to favourite cardigans, boxy jackets and neat, fitted designs. 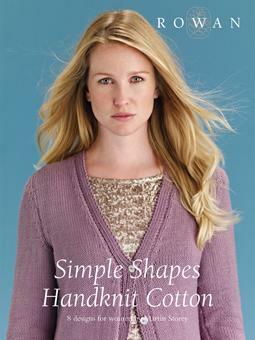 All patterns can be knitted in the new Softknit Cotton yarn, and quantities for this yarn are given.